Still working on BECOME, of course. Just one more scene and then I get to work on one of the more exciting parts of this story. Hint: There’ll be a dragon involved. This is the point where one of the brothers is going to come very close to betraying the other–only to realize that his assumptions were all wrong. That’s going to be fun. Dare I hope that writing the story will start moving a little faster? 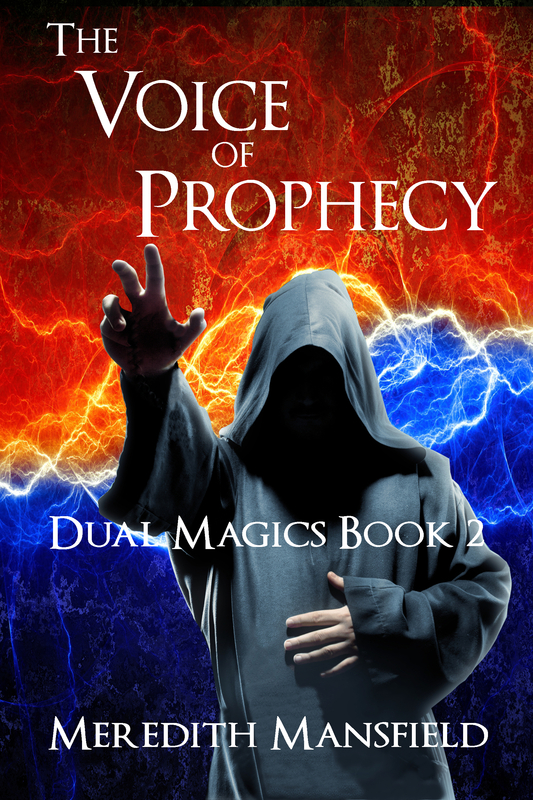 are not as diverse as the ones in my DUAL MAGICS series. That would be a tall order. But they do have different ways of passing power from one ruler to the next. Some use the familiar inheritance by the nearest male relative of the old king. Some use something more like the Holy Roman Empire–a council of prince-electors chose the successor, often from among themselves. In my story, the council is empowered to choose the new king from the old king’s extended family. And, one kingdom uses a system somewhat related to Frazer’s (See, THE GOLDEN BOUGH) sacred king. In my case, a Great Combat is held at intervals in which two men must fight for the right to rule. The Combat is controlled by the Goddess’s priestesses and serves to reinforce that the right to rule comes from her–only. Unfortunately, it doesn’t always guarantee a good or even a competent king. There are those who want to end this system, for that reason as well as for dynastic ones. And, of course, those who want to continue it. The conflict between those two groups is part of the background of this story. Thanks to some comments in a writer’s forum I belong to (Hatrack River Writers Workshop) about what is–and is not–a flashback and other kinds of story structures that are not linear, I think I finally have a good idea how BELONG needs to flow. As I’ve said before, BECOME is loosely based on the Hercules myth/legend cycle–turned upside-down. What has intrigued me most about that story is that Herc, at the end, ascends and becomes a god. Now, exciting as his story is, it’s undeniable that outside of killing monsters and similar feats, Hercules’s life was a disaster. Admittedly, Hera was responsible for most of that, but still . . . what about his life prepared him to be a god of anything (except possibly killing monsters)? So, Become is mostly about what happens when my character, who has led a blessed and very successful life (upside-down Hercules, remember) is suddenly confronted with the first thing he can’t do easily–become a god. That’s when the story really gets moving. But there’s a lot of story before that, too. Both about the hero and about his near-twin half brother (very like Hercules) who is his sometimes ally-friend, sometimes opponent and who will be the one to try to take advantage of that failure. I now think I know how to start the story much closer to that key event and then let the earlier story come in, hopefully organically. We’ll see how well I succeed at that. I have a reading list of a couple of books that have done something similar to look into, too. Of course, what I really should be working on is MAGE STORM. I guess my muse just doesn’t agree with my plans. 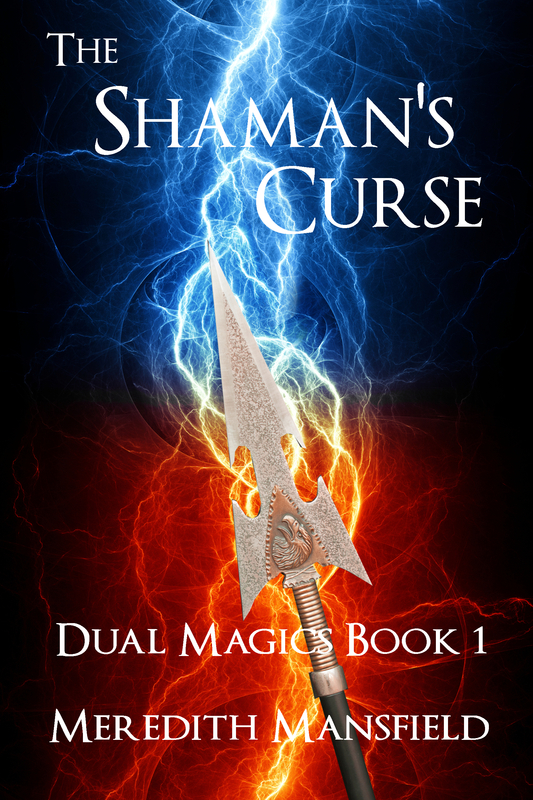 I’m currently writing the chapter (or possibly two) that will lead up to the climactic battle of WAR OF MAGIC–and the whole DUAL MAGICS series. 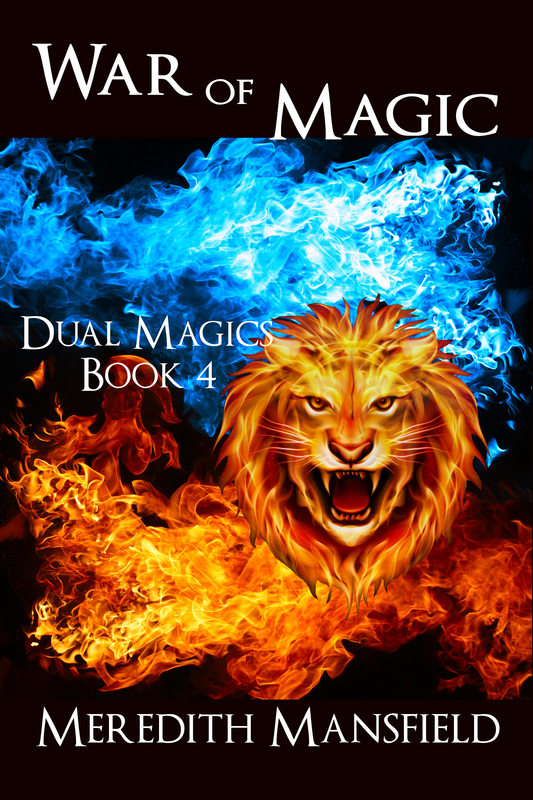 There’s a reason why the cover for this book has fire as a background image, where the earlier books had lightning or smoke backgrounds–all in blue and red to symbolize the two kinds of magic. I’ve got one character who may be dead already in the first attack. He’s never been a POV character and the other characters don’t know, so I’ve got a little time to decide if I’m going to save him or not. (Probably not.) I already killed off another character awhile back. Not my favorite thing to write, even off-stage. Nevertheless, a few more are going to have to die or be seriously injured. I can believably get them through a few skirmishes mostly unharmed. But not this battle. Makes me a little sad. I’ve spent quite a lot of time with these characters by now. I’d like to send them all off to live happily ever after, but that just won’t work for this story. Let me be clear. I despise cliff hangers. And not just the ones that leave a main character literally hanging off some metaphorical cliff. I also hate the ones that have only a temporary resolution of the story problem–or none at all–and basically force you to pick up the next book to find out what happens. 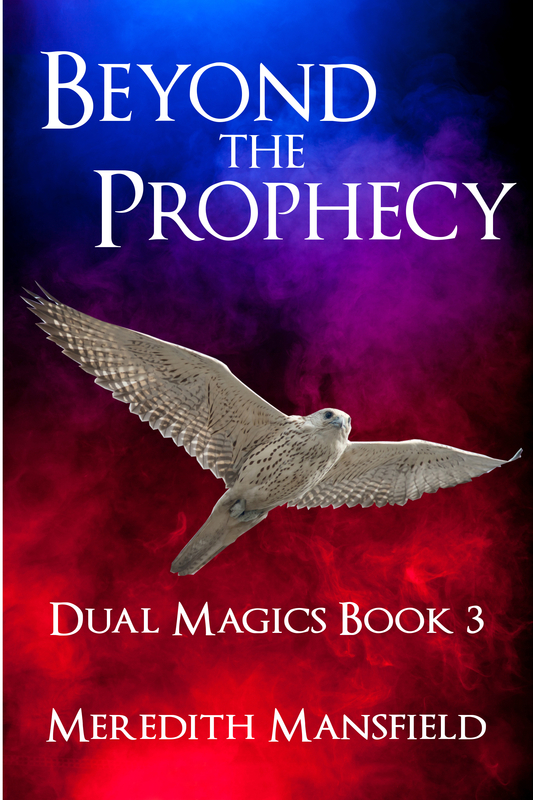 I’ve worked really hard in all of the DUAL MAGICS books to have a complete story in each one–some problem that starts early in the book and gets some kind of resolution at the end. Of course, middle books in series also need to have a build-up of unresolved problems that will come to fruition in the last book, which complicates the resolution. But each book does have some conflict that defines that part of the series, too. 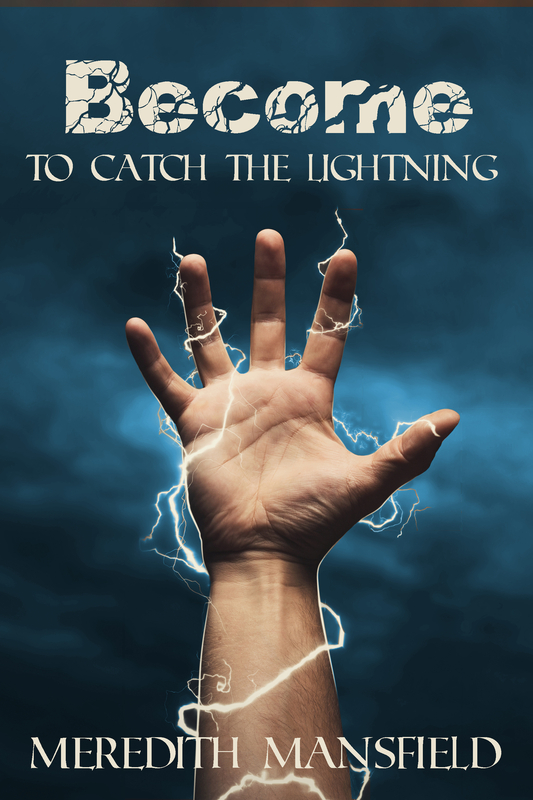 While I’ve been taking a brief respite from DUAL MAGICS, I’ve been working on a very rough draft of the first book of what will be my next epic fantasy series. (By the way, the break is working. My subconscious has started throwing up ideas about the way things should go as I build to the series climax. I’ll be able to go back to it with more enthusiasm–and more inspiration–soon.) I think this new series will be a trilogy, possibly a duology. But here’s the problem: right now at least, I can’t see any way that this first book can end that isn’t a cliff hanger. Oh, not that I won’t have, sort of, resolved the conflict I set up at the beginning. But it won’t be a satisfying kind of resolution. And it can’t be, not for this series. And that presents a problem for me. I don’t want to do to my readers the sort of thing that annoys me as a reader. Maybe it’s a good thing I’m getting a start on this now. I may need to write this series all the way to the end, at least in rough draft, first. That way, I could shorten the time between releases so maybe it wouldn’t be so bad. For right now, it’s still just get the story down, though. Here’s a continuation of the deleted scene from THE VOICE OF PROPHECY I started in my last blog post. I had hoped to fit this subplot into BEYOND THE PROPHECY, but it just wouldn’t fit. 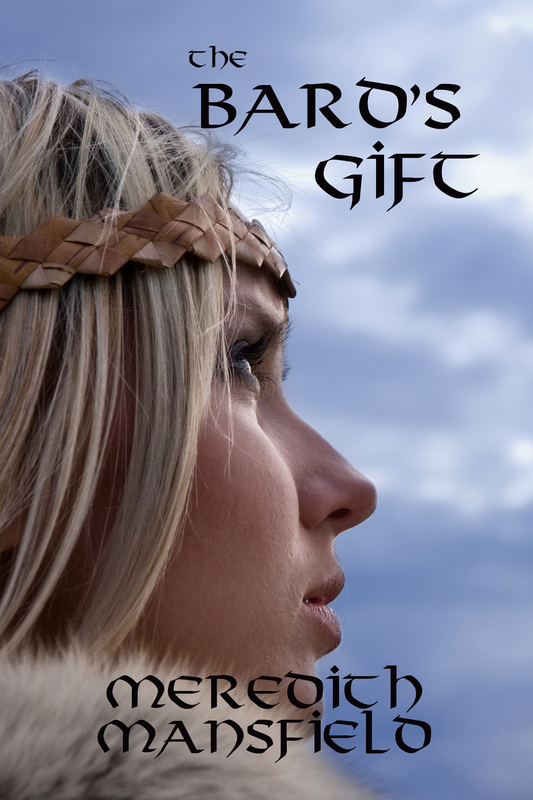 Thekila smiled as she watched Vatar carry the twins off to their tent to put them to bed. Both had fallen asleep cuddled up to his sides almost as soon as they’d eaten. She rinsed off all four plates and started toward the tent herself. “And you believe him?” Teran asked. 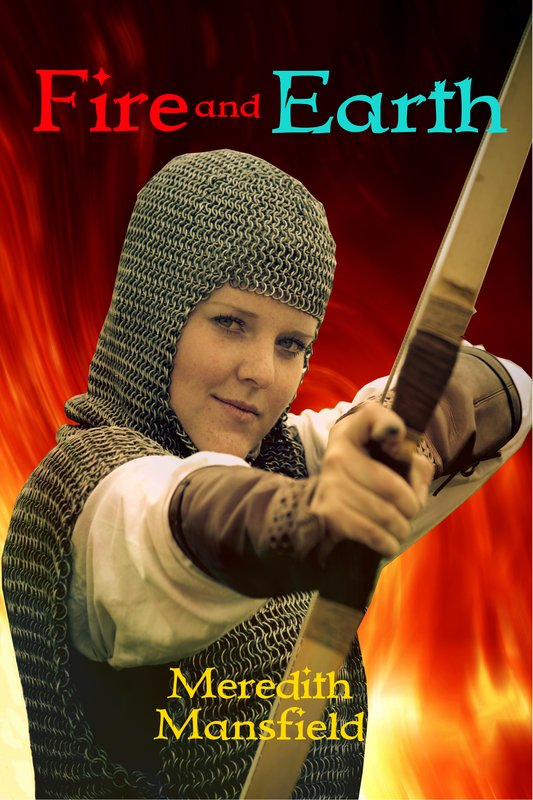 Thekila pulled her arm out of his grasp and stepped back, out of his reach. Her voice rose. “Don’t try to tell me what I can and can’t do, Teran. Vatar was right about you. He tried to tell me that you wanted to break us up, but I wouldn’t believe him. I told him not to be jealous of you, that you were like a big brother to me. And all the time . . . Don’t ever try to come between Vatar and me, Teran. He is not insane. 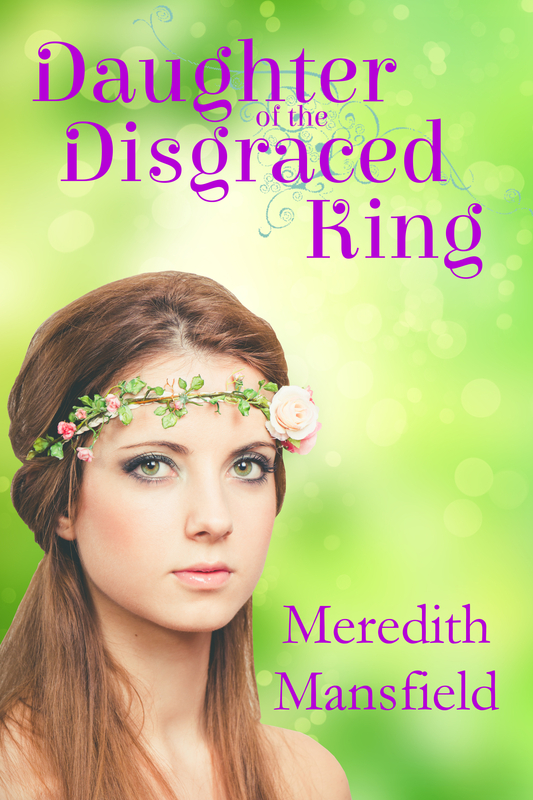 I could not be safer anywhere than with him.” She started to walk past him to her tent. She took another step back, out his reach, then turned and stalked off to her tent, back stiff. BEYOND THE PROPHECY releases next Tuesday. You have until then to pre-order at the special price of $0.99.